It is a handmade construction of Oud practice. 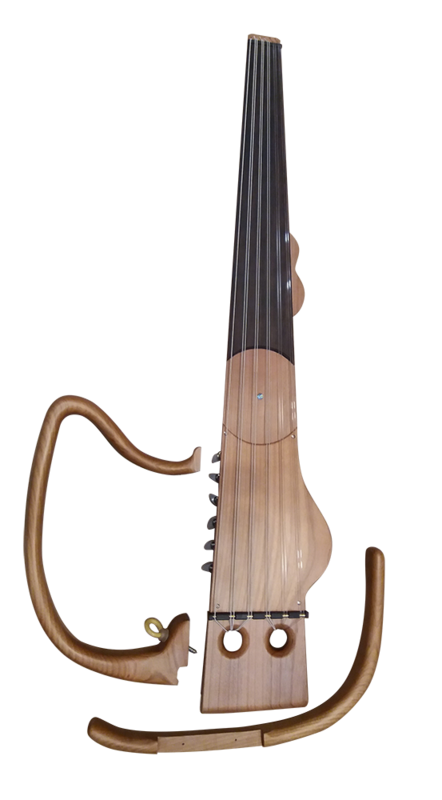 The main body and handle, made of cherry or walnut wood, have normal dimensions 58,5cm or 60cm so that both hands can get the right practice. It is small, noiseless, unbreakable, and with the turning of a single screw comes into 3 pieces so it is simple to carry on the train, car and plane.. Making it easier for the student’s study and the professional’s warm-up! 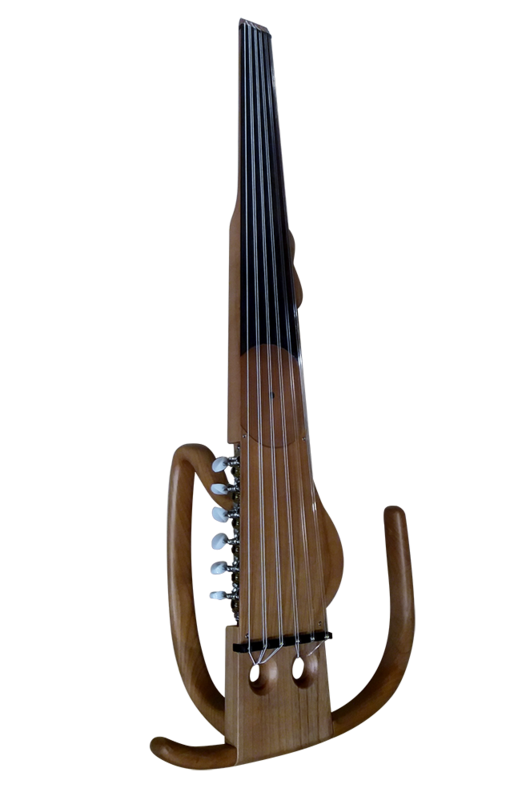 The same instrument can be made in electric version.